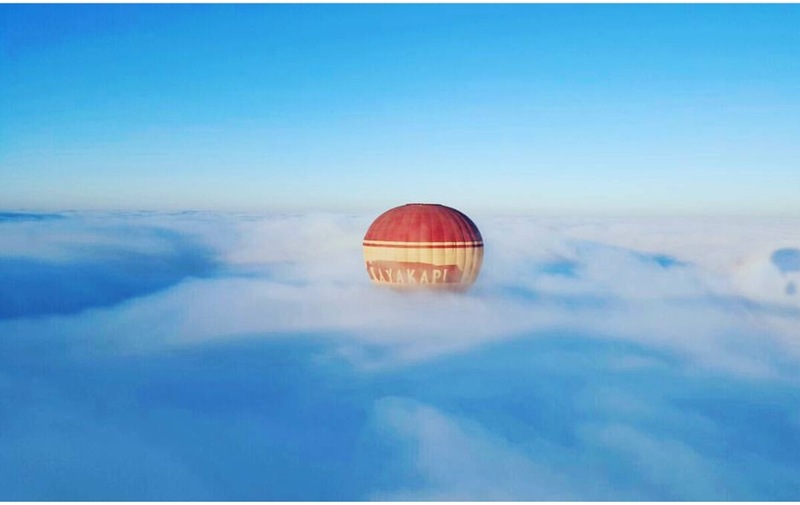 Kayakapı Premium Caves – Cappadocia ailesi olarak değerli misafirimiz Aşkım Kapışmak ‘ı konuk etmekten büyük keyif aldık. Yine bekleriz………. Day & Night Kayakapi Premium Caves -Cappadocia, welcome you at any time. Whenever you ready to enter historic, nature and magic world of Kayakapi Premium Caves – Cappadocia. 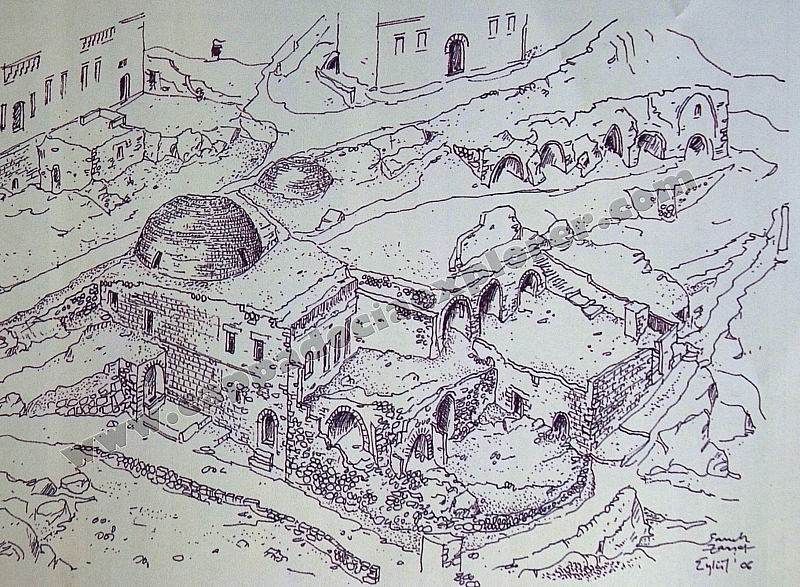 A step away……..
Unesco World Heritage – Historical view of Kayakapi Premium Caves -Cappadocia. 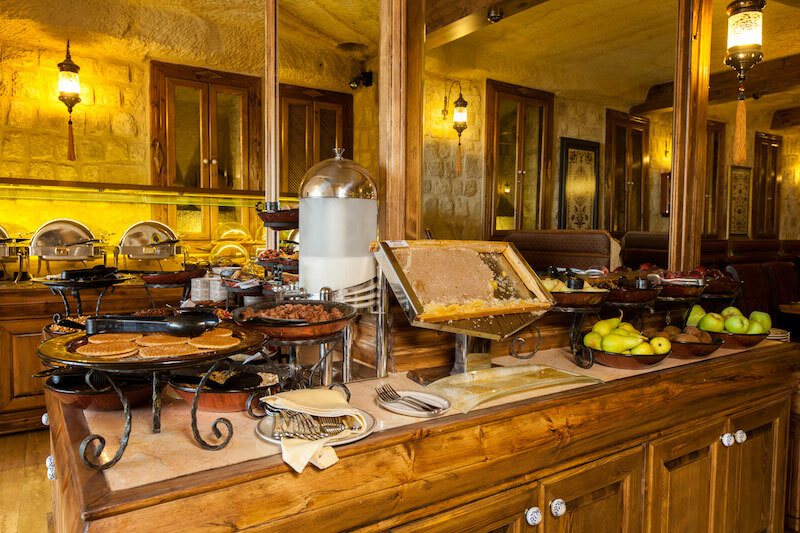 Good morning from Kayakapi Premium Caves – Cappadocia. The Magical Photo through the clouds. 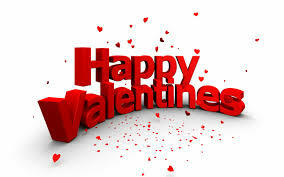 One of many special moments have been celebrated in Kayakapi Premium Caves-Cappadocia and now Happy Valentine’s Day. 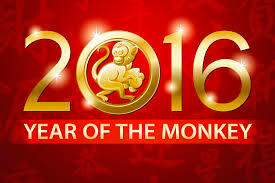 Happy Chinese New Year of the Monkey to our guests from China, Taiwan, Singapore, Malaysia, Hong Kong and Macau..
Kayakapi Premium Caves -Cappadocia has an unique concept! 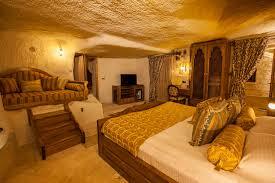 Kayapi Premium Caves – Cappadocia has a unique & special designed each an every room different one to another. 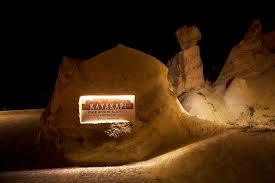 You can find nowhere else…..
Kayakapi Premium Caves – Cappadocia has a reason to proud of with! 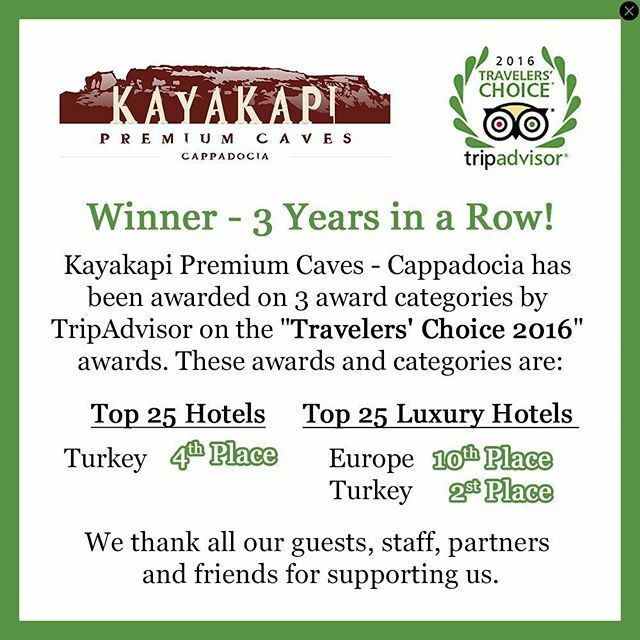 Kayakapi Premium Caves -Cappadocia is proud to be a winner and very special thank you to all our guests and staff. 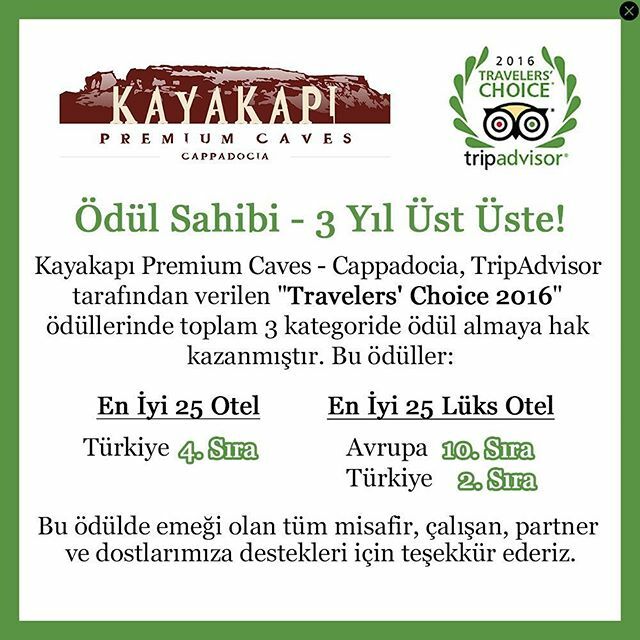 Continue reading Kayakapi Premium Caves – Cappadocia has a reason to proud of with!